SEOUL, Mar. 6, 2015 — LG Electronics (LG) has become the world’s first to receive Certified Emission Reduction (CER) credits in appliance industry, from the Clean Development Mechanism (CDM) project encouraged by the United Nations Framework Convention on Climate Change (UNFCCC). Established at the Kyoto Protocol, the CDM awards emission-reduction projects in developing countries with CER credits, with each credit equivalent to one ton of CO2. This cooperative mechanism allows the country or the private sector to meet their Kyoto Protocol targets while contributing to the sustainable development of developing counties through environmentally-friendly investments. 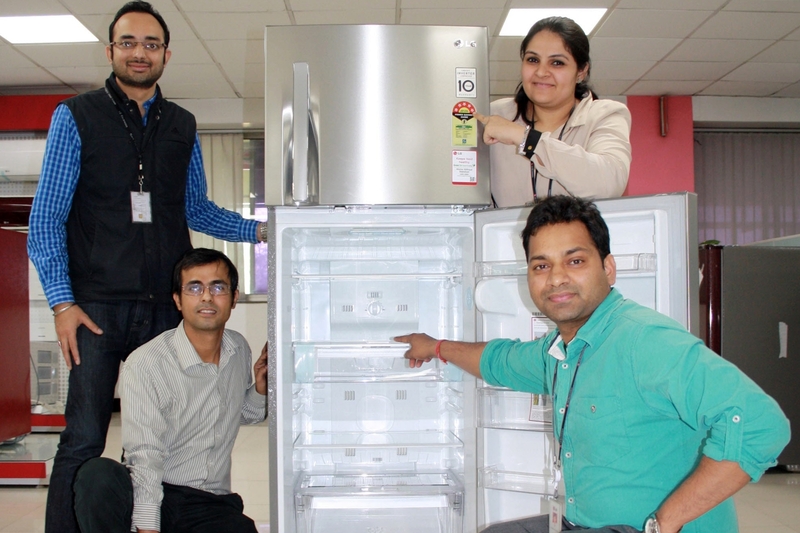 In the Indian market, LG acquired CER credits for its enhanced energy efficient refrigerators . The refrigerator project was awarded CER credits equivalent to the amount of reduced energy consumption. LG, which earned approximately seven-thousand tons in CER credit earlier this month, expects to eliminate 5.8 million tons of CO2 for the refrigerator project over the next 10 years. Credits earned through this effort are expected to create as much as EUR 3.1 million (USD 3.4 million) in additional revenue, of which a portion will be donated to assist impoverished women and children in India.